The Autorité des Marchés Financiers (AMF) has launched a consultation on initial coin offerings that will last until 22 December 2017. 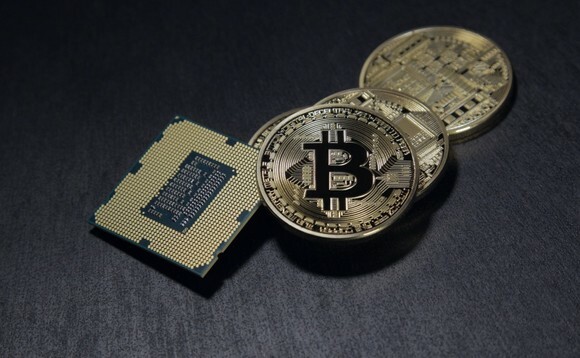 AMF said that at least four different coins had already been issued as of 26 October 2017, two of which were by French companies while one was by a group of individuals located in France that is set to establish a company in France and the fourth one by a group of individuals that has launched its firm in France shortly after its initial coin offering. Some €80m were raised in total for these four initial coin offerings, reported AMF. The capitalisation of the tokens corresponding to the coins has reached a value of around €350m as of 26 October 2017, the regulator said. “Given the great diversity of ICOs and tokens issued, the regulation that could eventually apply to these transactions can only be determined case by case, to date. Most coin offerings that AMF has has knowledge of so far do not enter into the scope of rules that AMF ensures respect for,” explained AMF. According to the French regulator, the legal analysis of tokens remains delicate because of the diversity of coins issued, their structure that could open to different rights but also because of the absence of legal framework for ICOs. AMF also stated that it is unlikely that a community of tokens subscribers in the event of an ICO could be considered as a fund and that ICOs do not aim at managing portfolios or holding deposits from investors. Last September, the Swiss regulator Finma had cracked down on entities that were trading fake coins.